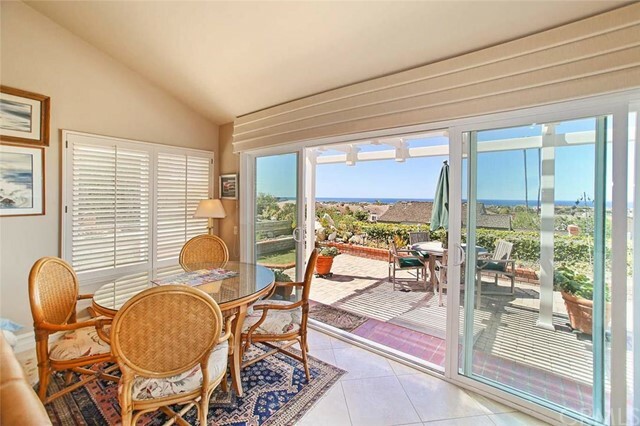 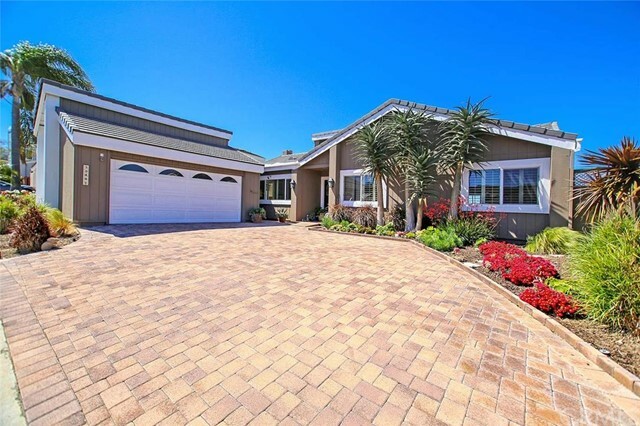 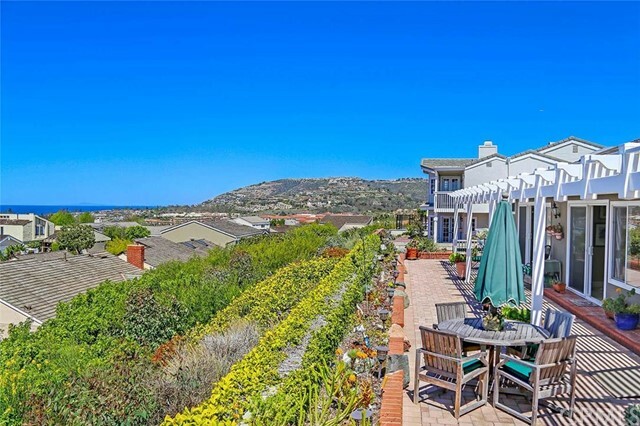 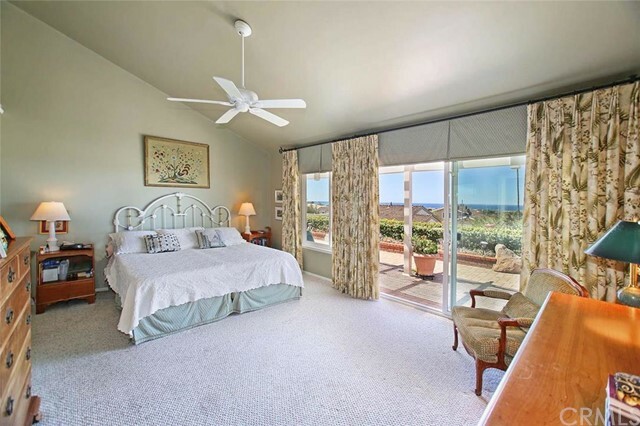 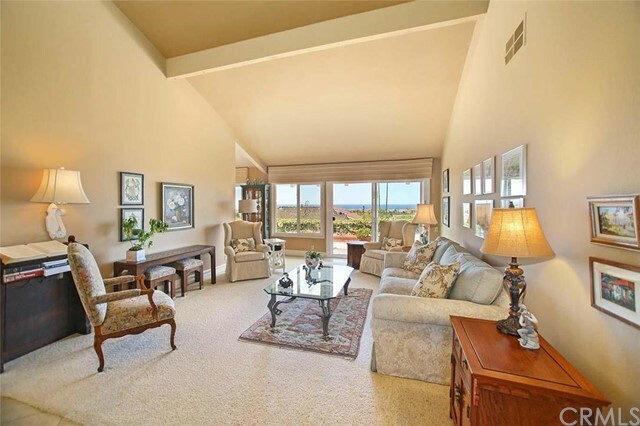 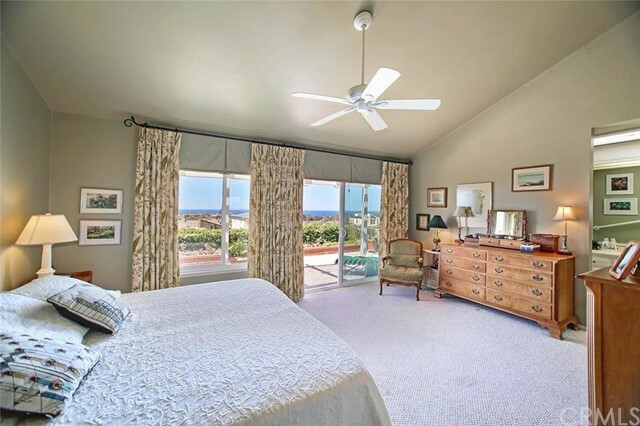 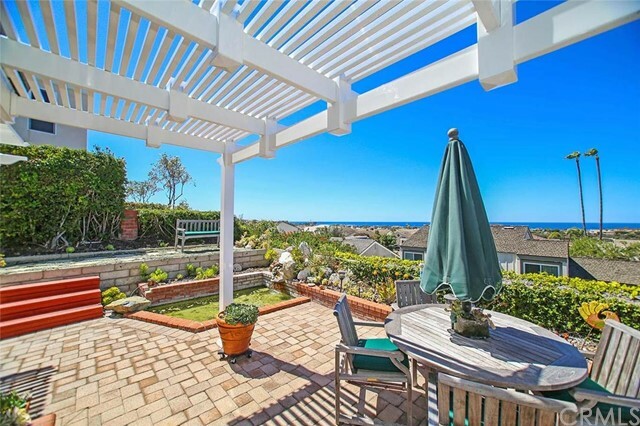 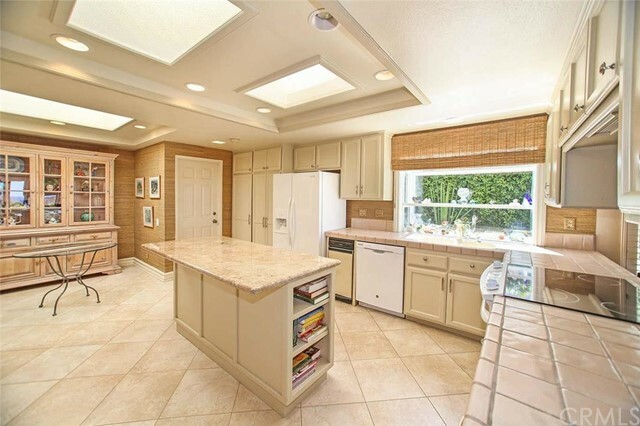 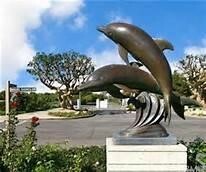 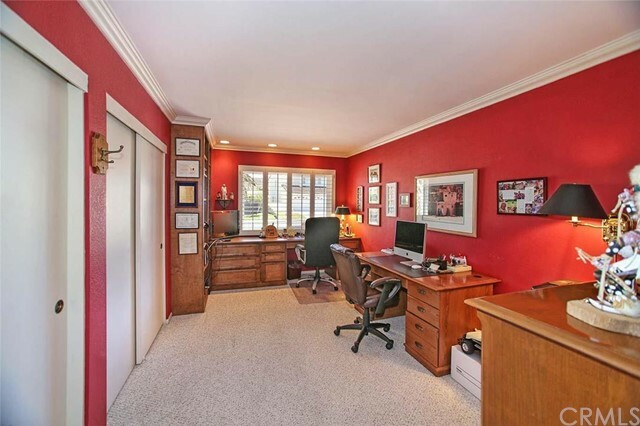 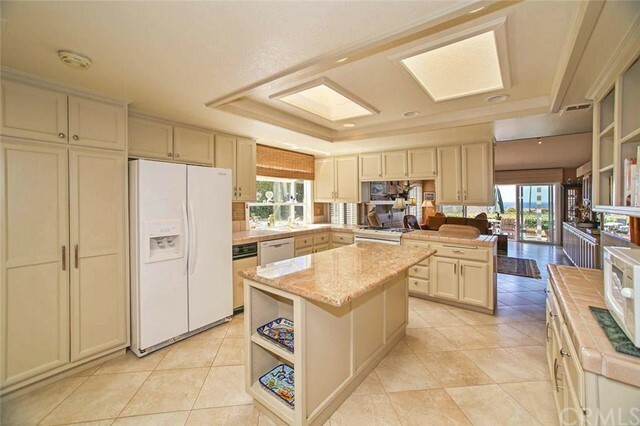 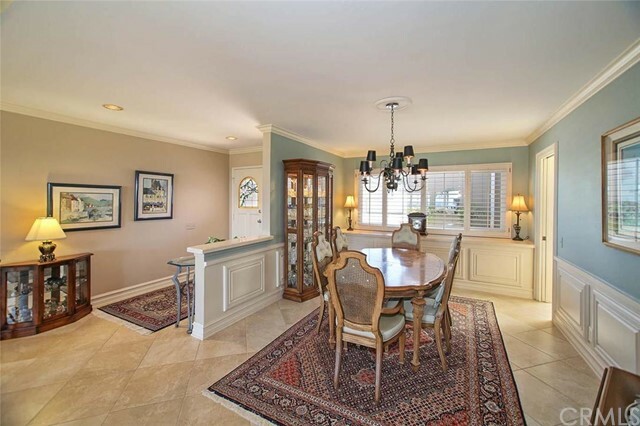 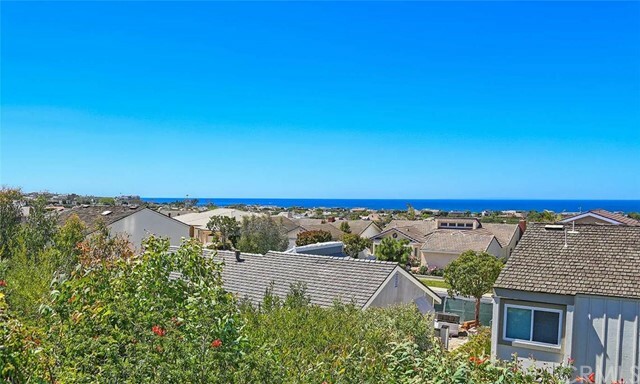 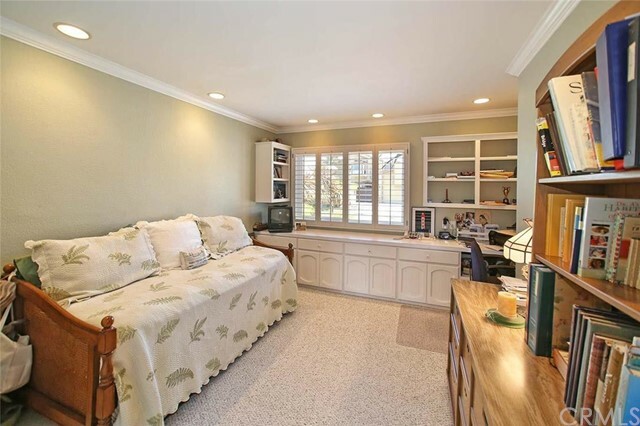 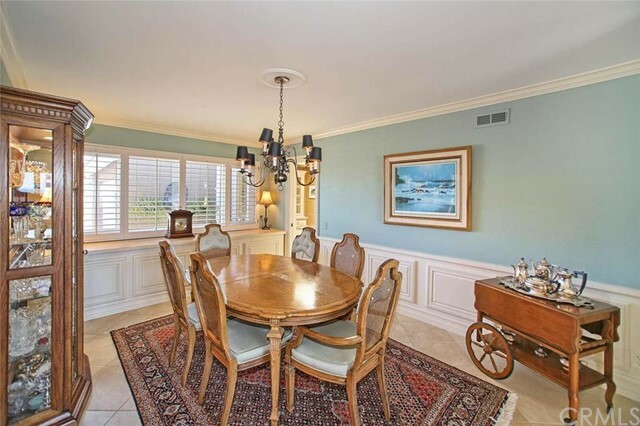 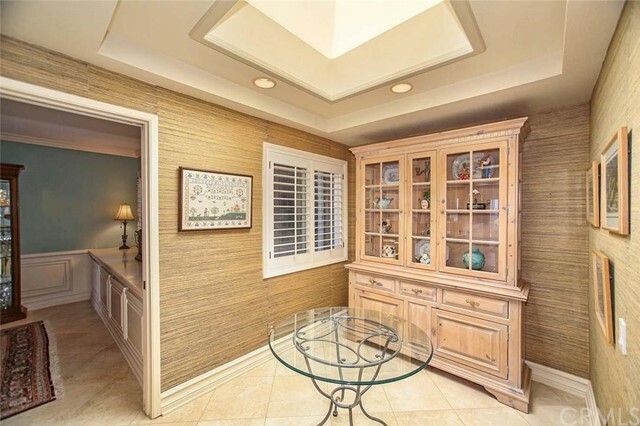 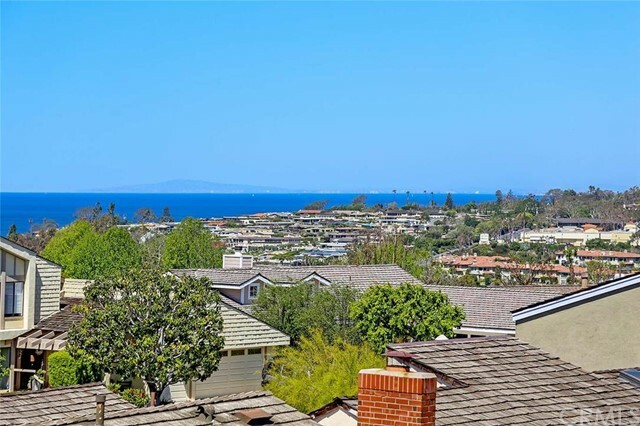 Spectacular Ocean Views & Romantic Sunsets from this wonderful single level 3 bedroom home located on one of the highest cul-de-sac streets in Guard Gated Niguel Shores. 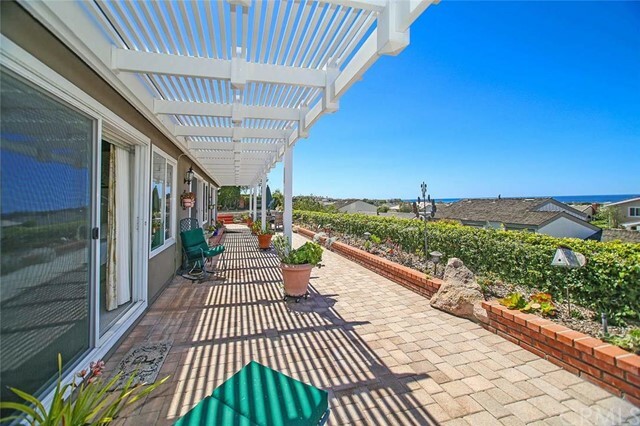 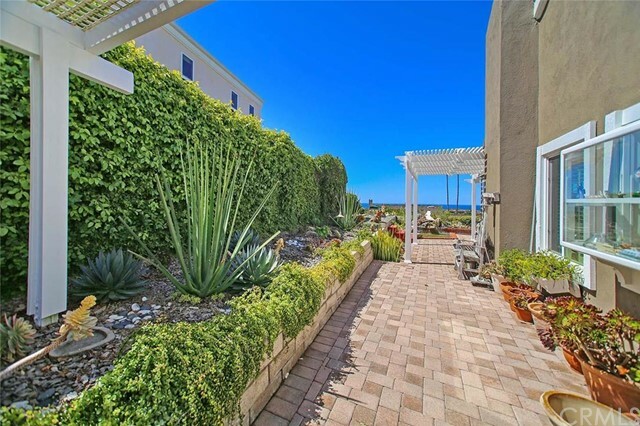 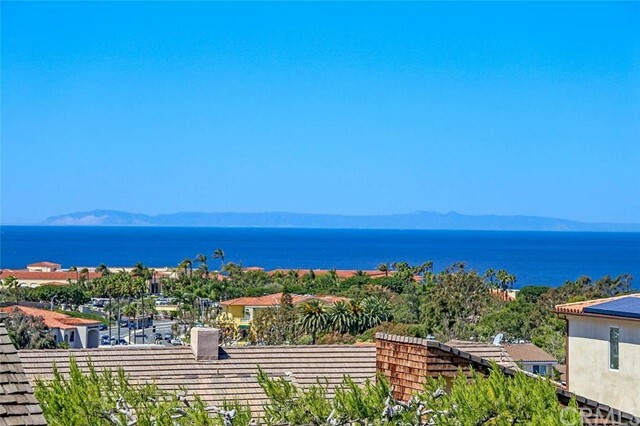 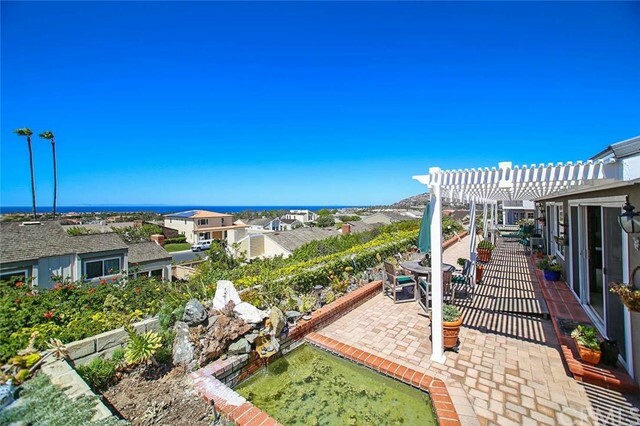 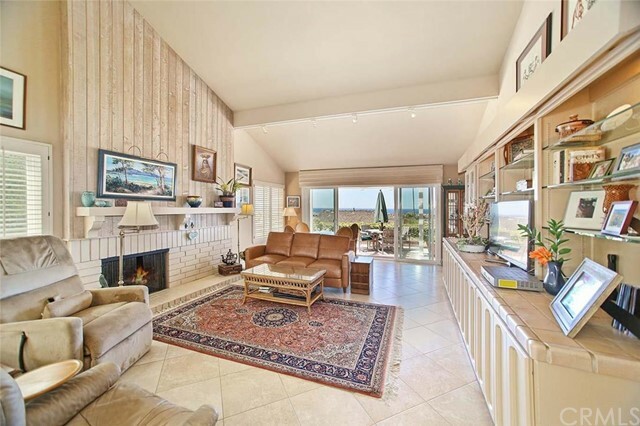 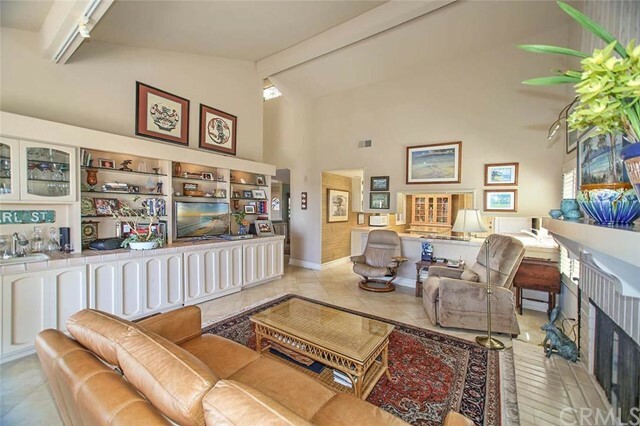 The tranquil setting encompasses 180 degree vistas of the Pacific Ocean spanning from Catalina Island up the coastline to Palos Verde from inside most of the home or on your expansive back patio with raised flower beds & succulent gardens. 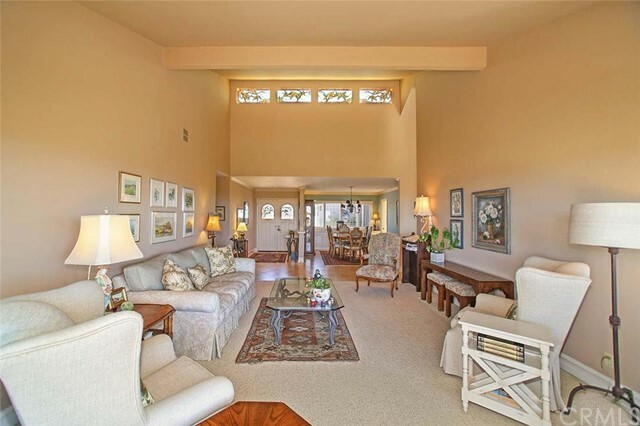 Featuring vaulted ceilings, the open floor plan is light & bright with formal living & dining rooms accented by wainscoting, crown molding & plantation shutters, a spacious separate family room with cozy fireplace & large kitchen including center island, breakfast bar, dinette, skylight & garden window. 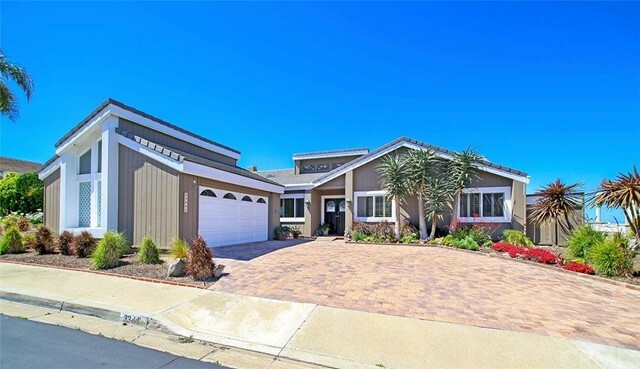 The oversized lot has plenty of parking with an attractive driveway set with pavers leading to your attached 2 car garage allowing direct access into the home. 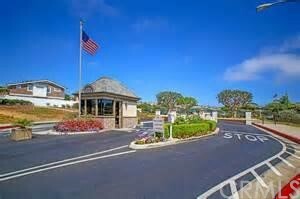 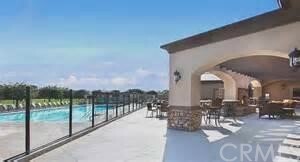 The property is wheelchair friendly inside & out. 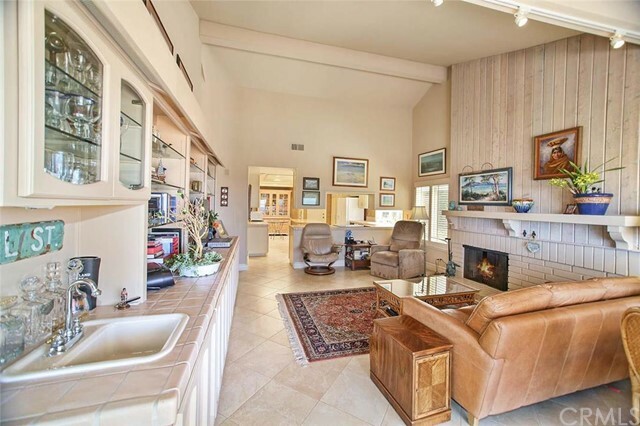 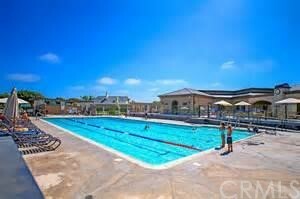 Enjoy the recent $3 mil renovated Clubhouse with amenities including a Jr. Olympic pool, spa, tennis courts, sports courts, sand volleyball, kids park, fitness classes, water aerobics & more. 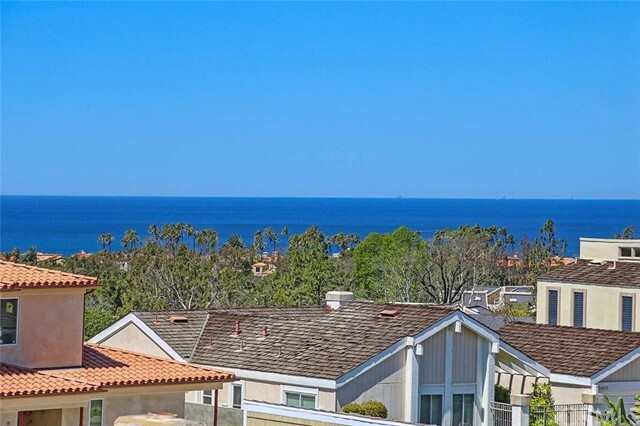 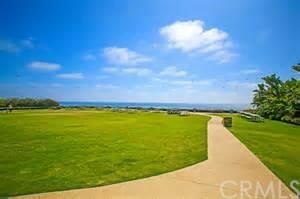 The community has beach access to world famous Strands Beach & is close to the Ritz Carlton, St. Regis Monarch Resort & Golf, Dana Pt. 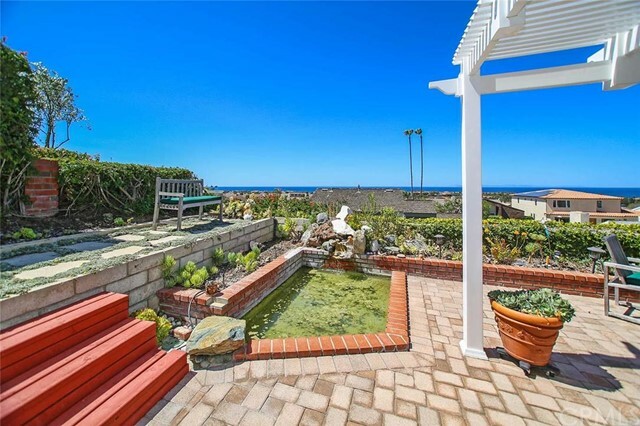 Harbor & Laguna Beach.